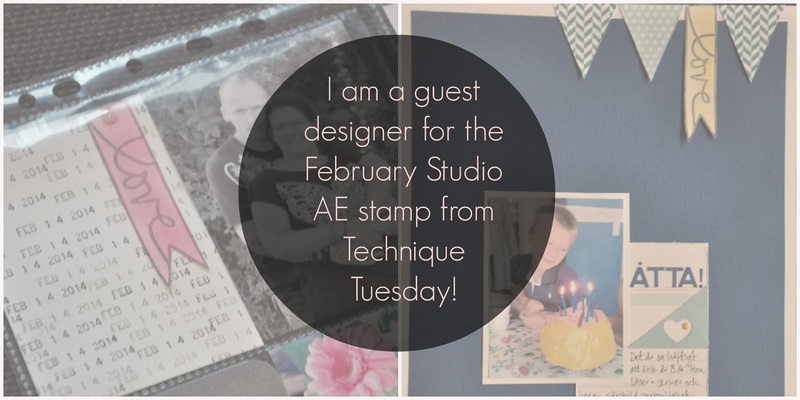 Oh, I am so very happy to announce that I am a guest designer for the February Studio AE Blog Hop from Technique Tuesday! 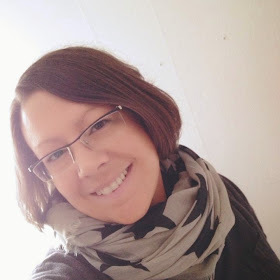 Be sure to come back on the 10th to see what I created for the Blog Hop! 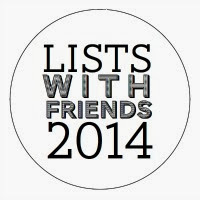 Meanwhile I am sharing a few other projects that I made with the great stamp set in a few days!